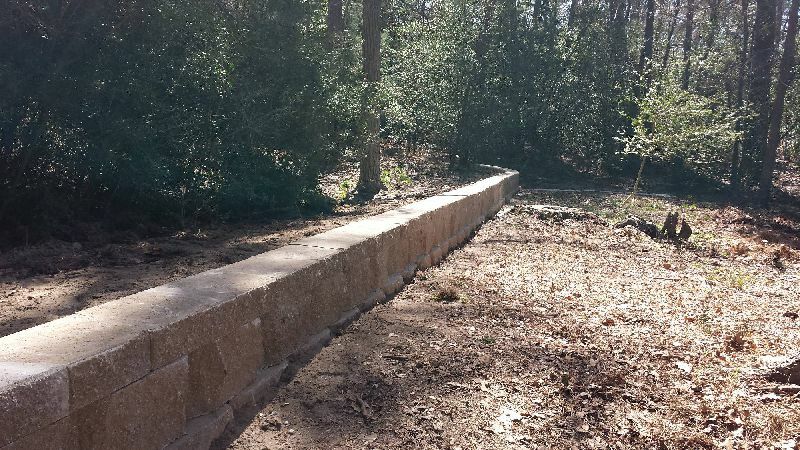 When adding a retainer wall to your property or replacing an existing one, it is important to hire a company with experience - Tyler Sprinkler & Landscape. 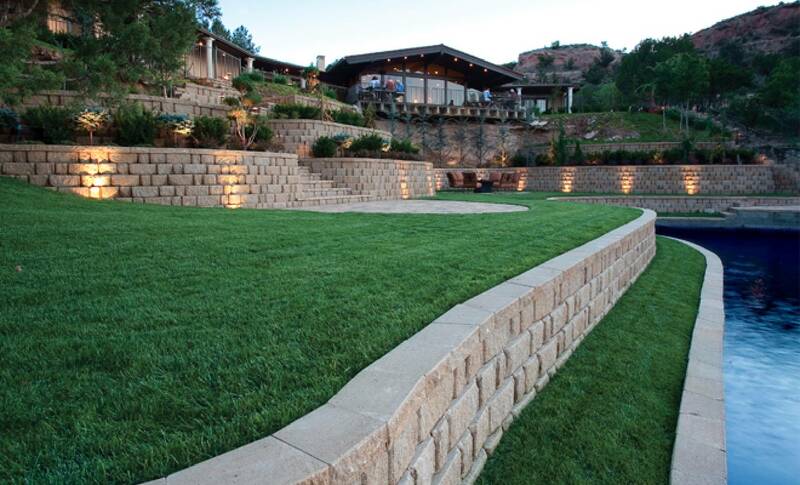 Here at Tyler Sprinkler & Landscape, we know that retaining walls and drains have a job to do. 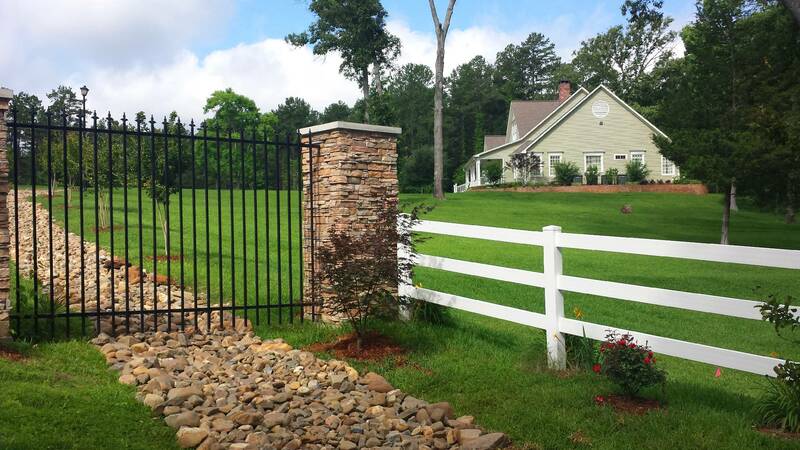 Whether you want a wall for looks or necessity, they need to be built to last by an experienced contractor and that’s exactly what you’ll find with us. We know how to build them correctly and with the best materials so that you will have confidence in them for years to come. 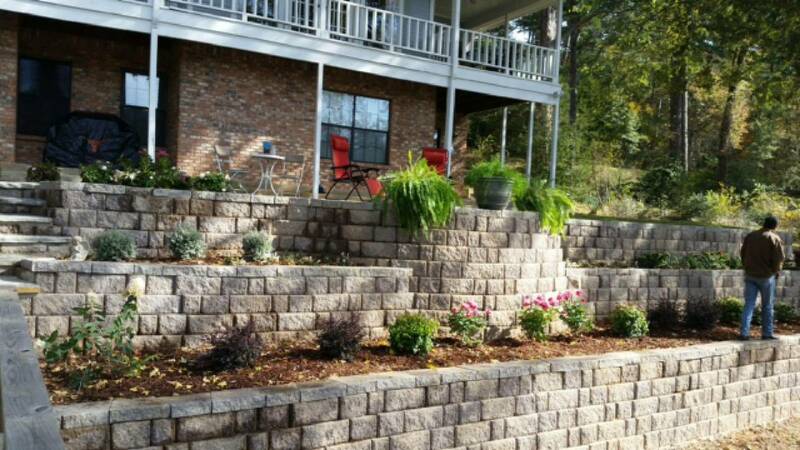 Using engineered block from reputable vendors, or the materials behind the wall for correct drainage, at Tyler Sprinkler & Landscape you and your home are in good hands. When it comes to drainage, we will provide you with a fair estimate and correct solution for the most efficient way to keep water away from your home. We also can provide solutions to protect your flower beds or yard from heavy rain or excess run-off. 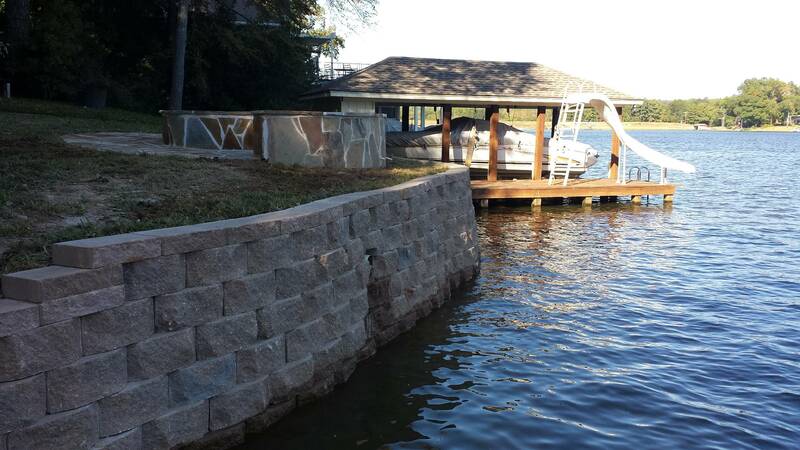 If you need a sea wall, or one in your front yard, we will work with your specific landscape for a customized drainage solution. 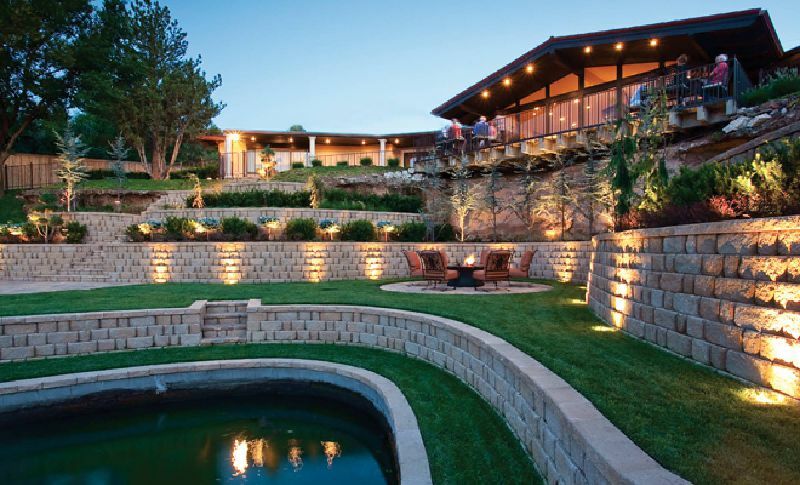 Walls and drainage services include: retaining walls | French drains | basins | creek beds | grates | re-direction of water.